Mauve dresses are on the top of everyone’s wish list this season. This collection of designer dresses in mauve hues brings an air of elegance to formal gowns, as well as short semi-formal party dresses. Including soft pink prom dresses, lilac purple formal gowns, and taupe or mocha dresses in neutral earthy tones, mauve dresses include an array of shades from which to choose. Although the shade is usually muted, the variety of designs and styles available in this collection of long mauve dresses and short mauve dresses is definitely not. 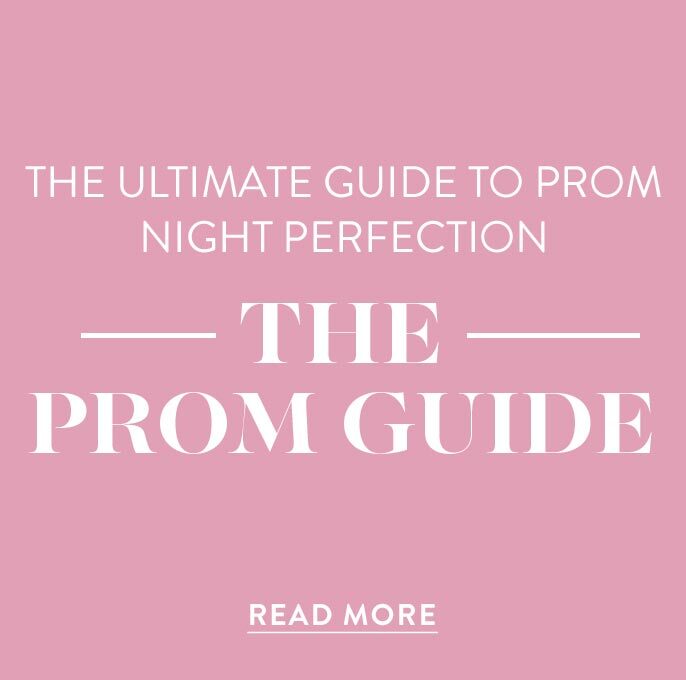 Here at PromGirl, you will find mauve prom dresses with trendy off-the-shoulder necklines, beaded and sequined semi-formal party dresses in mauve, and even formal mauve gowns with lace details for a sophisticated vibe. Whatever your personal style, slip into one of these mauve dresses and let the celebration begin. Should I Wear a Mauve Dress to Prom? Rocking a mauve prom dress is a great way to make a lasting impression at prom or any special occasion. PromGirl has assembled a varied assortment of long mauve dresses and formal mauve gowns that are sure to impress. Available with a variety of trendy details, these long mauve dresses ensure a look for every fashionista, regardless of personal style. For a sophisticated look, slip into one of the formal mauve gowns in shimmering satin or delicate chiffon. Looking for a splash of sparkle on your big night? Here you will find long sequin dresses in mauve with dramatic statement backs, as well as long mauve dresses with bead and sequin-accented bodices. To achieve a romantic vibe, mauve prom dresses with lace details or enticing cut outs are the way to go. 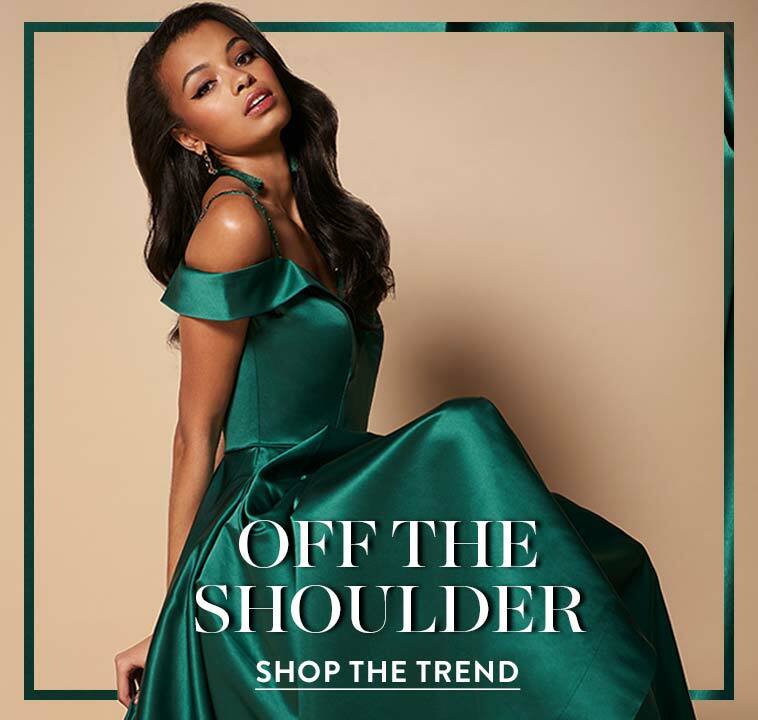 Whether you’re drawn to a fun, flirty off-the-shoulder mauve gown or the modest styling of a high-neck evening dress, select the mauve dress that will flatter both your figure and personal style. Does the celebration call for a little less formality? No worries. Browse this assortment for short mauve dresses and stylish semi-formal party dresses in mauve. From classic designs and details to ultra-trendy up-to-the-minute fashions, these mauve dresses have got you covered. If you prefer refined styles, there are a variety of semi-formal party dresses in mauve. A classic high-neck chiffon dress with sleeves is stylish, yet sophisticated. Try a knee-length lace sheath dress, ideal for family celebrations, wedding ceremonies, and so much more. 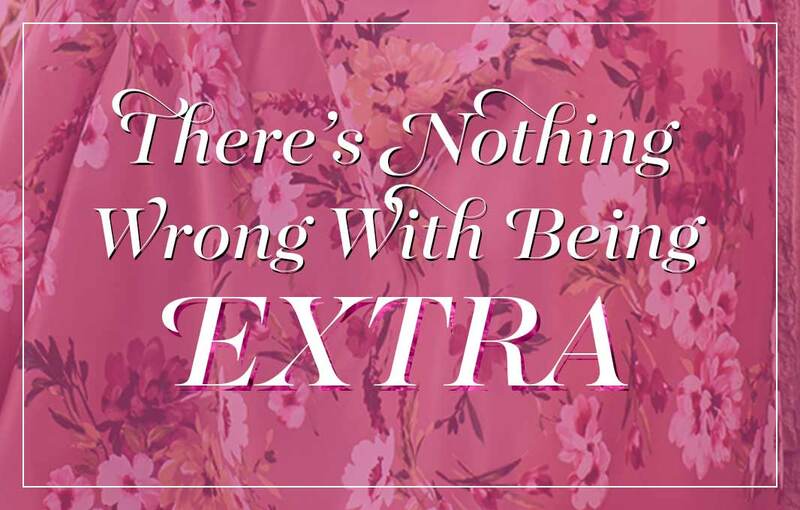 Want to express your fun and trendy side? Shop these short mauve dresses for a-line dresses, v-neck homecoming dresses, off-the-shoulder party dresses, and alluring mauve dresses with eye-catching back designs. To take the glitz and glam to the next level, select one of the short sequin dresses in mauve purple or a semi-formal mauve pink dress with glitter accents. This collection of semi-formal mauve dresses and short party dresses in mauve includes an array of hues to ensure a complementary shade for everyone. From blush pink party dresses to pale lilac semi-formal dresses, finding your ideal mauve dress here is easy. 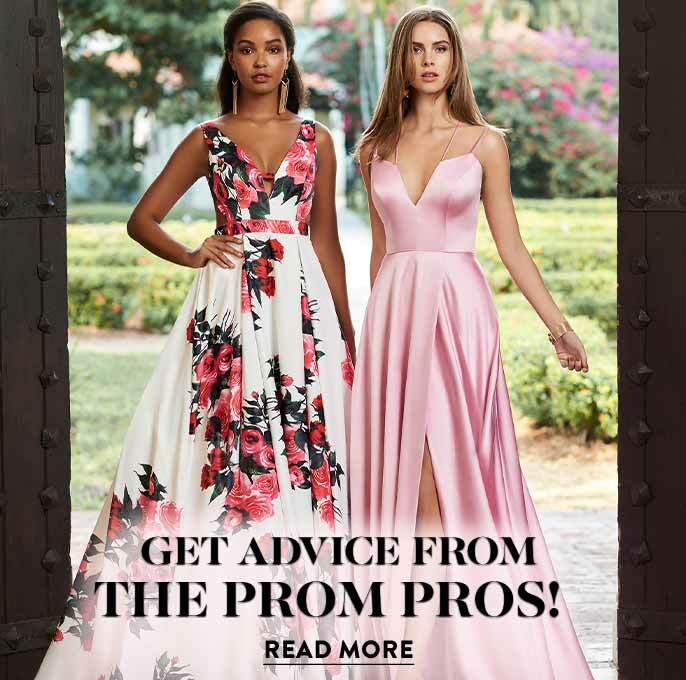 Let your unique style shine in one of the season’s hottest colors when you wear a short mauve party dress or long mauve prom dress to your next special event.